Disaster recovery planning is no easy task, but it is a necessary one. Before diving into the planning process, asking a few preliminary questions is a smart step. In taking this moment to ask questions, you can determine exactly what your organization needs in regards to disaster recovery. In case you’re having trouble thinking of what to ask, we’ve compiled a list of disaster recovery planning questions to get you started! A company’s Recovery Time Objective (RTO) establishes the amount of time the company can handle waiting for the completion of the recovery process. 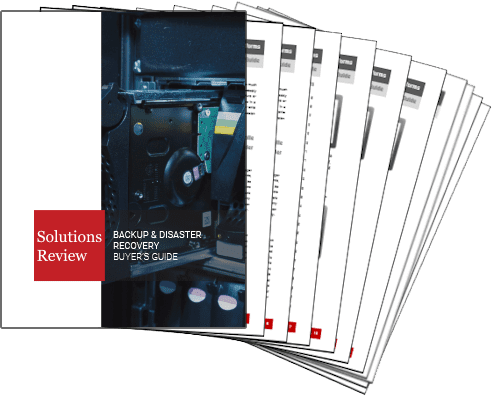 In determining your RTO, you are able to more easily select what kind of backup you’ll be using. This process also ensures that your backup plan will work well in conjunction with your disaster recovery plan. 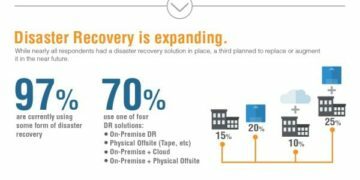 When beginning a disaster recovery plan, it’s important to think of all of the possible incidents that would cause a need for disaster recovery. However, not every disaster has the same probability of occurring. In other words, perform a risk assessment. By doing so, you’ll establish which disasters should be prioritized. How will this Disaster Impact My Business? After determining how likely various disasters are, it behooves you to have an understanding of how those incidents will impact your business. Look into what business operations will be affected, what data you could lose, and if your business would cease operations as a result of any potential disasters. Additionally, consider how long it will take to get your systems back up and running. To avoid confusion, create a list of all personnel involved in your plan. Include their contact information, as well as their responsibilities and roles. In practicing this, every employee will know what they are responsible for, meaning that in the face of disaster, your staff will be calmer and more collected than they would have been otherwise. 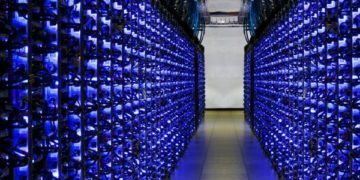 What Data is the Most Critical? When disaster strikes, it’s imperative to be aware of the data within your organization that is most essential. Without certain data, your organization would be non-operational. Once you’ve determined what data is critical, you will be able to establish the priority order in which it will be recovered during a disaster. Once you’ve answered these questions and formed a disaster recovery plan, be sure to test it frequently. By doing this, those involved will be able to practice their roles and become more comfortable in them. Answering these questions and testing the plan you come up with will create a team prepared for anything.